LEGENDARY Slater Street club, The Jacaranda will be turning 60 years old later this month. Coinciding with International BeatleWeek, both the original venue and its new Seel Street offshoot Phase One will collaborate to celebrate this milestone with a programme of free live music and events. Kicking off on Friday, August 24 celebrations will start with a drinks reception at the Slater Street venue, based on the values of original owner and local promoter Allan Williams, the weekend will pay tribute to the history of the venue and celebrate the future of Liverpool music. Following the launch, there will be a Q&A with DJ and author Dave Haslam who wrote about The Jacaranda in his book 'Life After Dark'. Dave will be signing copies of this book and his latest release 'Sonic Youth Slept On My Floor' after the event while a Beatles inspired line-up keeps everyone entertained with live music. 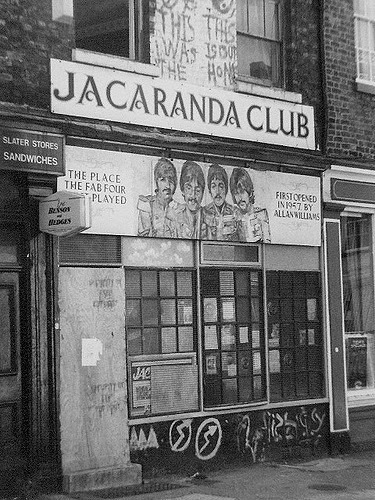 Curated by Liverpool based writer and photographer Marlie Centawer, The Jacaranda will remain open to the public all weekend and will display artefacts, memorabilia and images in a special exhibition. 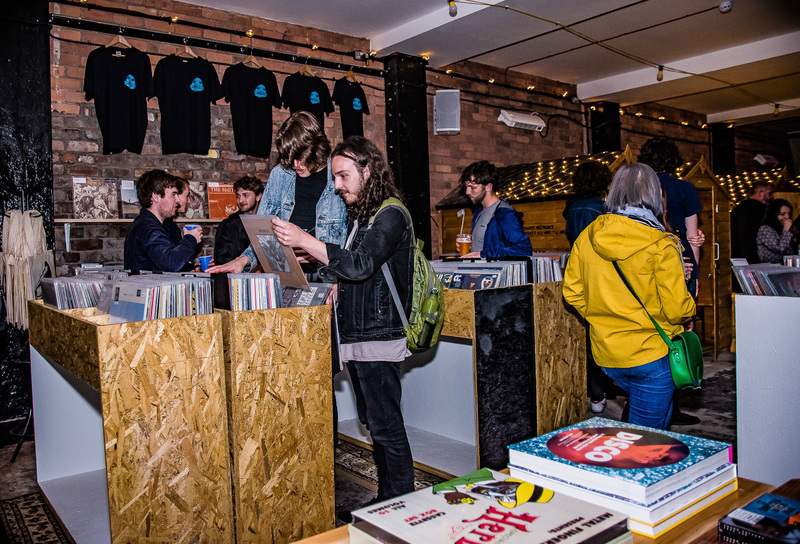 The super-cool Phase One will showcase live music from the likes of False Advertising, Gen & The Degenerates and Swearwolves. On Saturday night, The Jacaranda will host zany tribute - The Japanese Beatles while Phase One hosts 'Revolution 9' with acts such as Nick Ellis and Edgar Jones who will play a short set of original music and a Beatles cover. The party will continue late into the night with the next instalment of the venue’s ICON club night, again with The Beatles taking the spotlight. On Sunday night, the coffee shop days are remembered with a day of storytellers, poets, The Royal Caribbean Steel Band, beat poetry and more. The Jacaranda's owner since the 1980s Graham Clarke said: “We’re delighted to be spending the weekend drawing together and celebrating values and visions that are so close to our hearts. Ending the weekend on a high, Sunday will give a chance for locals, Beatles fans and music aficionados the chance to fall in love with Phase One and share in its groovy vision for the future. 8.30pm -11pm - Basement bands curated by Marlie Centawer. 3pm - 6pm- Beat Poets, speakers, and authors (upstairs). 2pm - Revolution 9: Nine artists play some of their own music, with a Beatles cover for good measure!